The Trust provides financial support to inspiring projects throughout Wales. 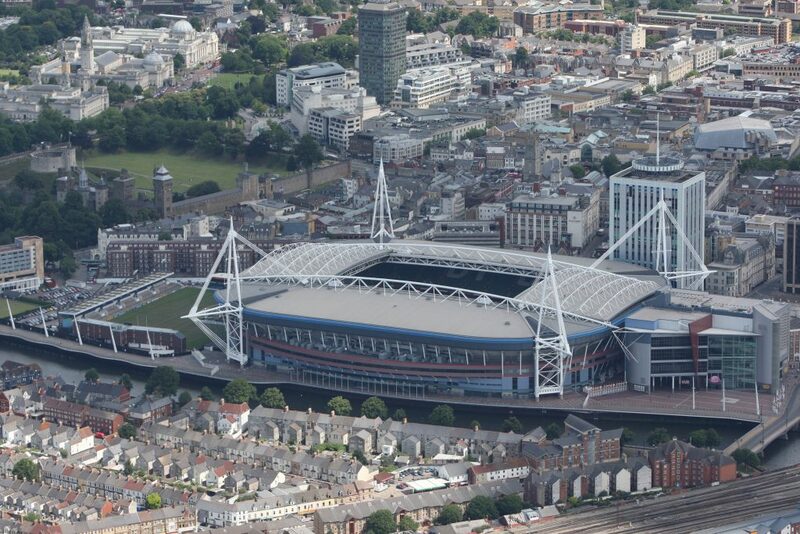 The Trust was established through an agreement between The Millennium Stadium plc and the Millennium Commission. 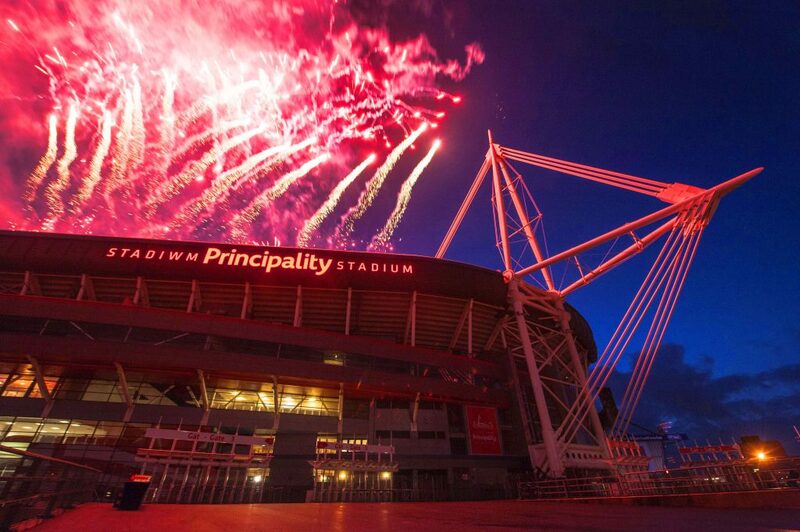 The Trust’s income is generated through a levy on every ticket purchased for public events at the Stadium. The Trust is an independent Charitable Foundation and is administered by a board of voluntary Trustees. Trustees are selected throughout Wales and represent varying worlds of sport, the community, business, youth groups, the arts and the environment. 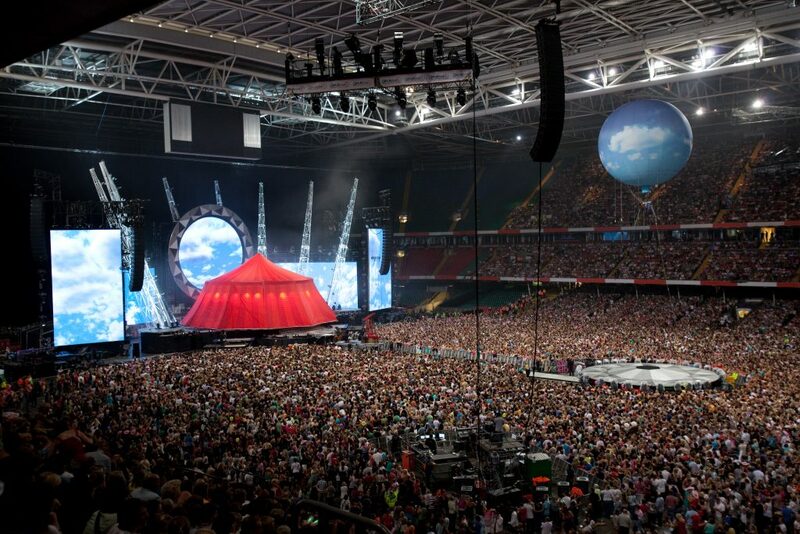 The Trust is an all Wales organisation and regardless of the public event being held at the Stadium, all funds distributed by the Trust are spent in Wales.